Use <TP60> promo code to enjoy $60 rebate off your bill when you sign up for a PowerDO 24, PowerFIX 24 or PowerFIX 36 electricity plan on 22-30 April 2019. 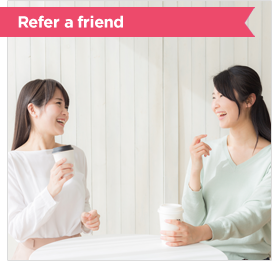 Share your referral code and get rewarded! Referrers get a $20 bill rebate for each successful referral, and Referees get a $20 (Referral Bonus) + $30 (Online Sign Up Bonus) bill rebate! Limited to the online referrals only. Key in ‘TP30’ in the campaign code field when signing up online and get a $30 bill rebate! Limited to customers who signed up for PowerDO 24, PowerFIX 18, PowerFIX 24 or PowerFIX 36 electricity plans. Terms & Conditions apply. 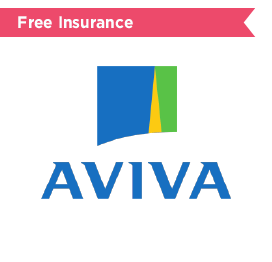 Choose from Home Contents, Personal Accident or Travel Insurance when you sign up* an electricity plan with us. 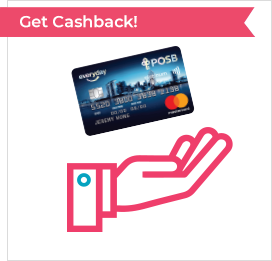 Get 1% Cash Rebates* on your monthly electricity bills with POSB Everyday Card! Visit us at our Roadshows to find out more!